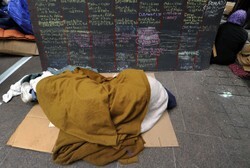 Living on the streets, whether through protest or necessity, can be a perilous existence. Shelter from the elements and predators has been the primary human concern since the dawn of time. 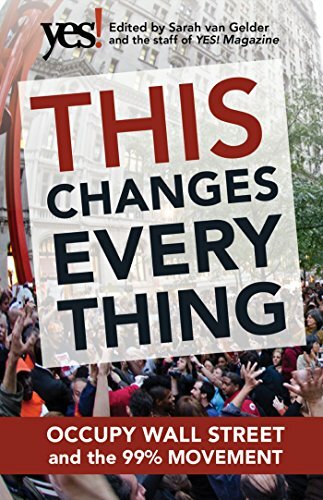 When the Occupy Movement took to rough living, it was a powerful message. It aped the real conditions in which the most poverty stricken in society have to live every day. Yet it turned out to be a mixed blessing. For the actual homeless, it was a double-edged sword of sustenance laced with potentially worse problems to come. Step back from the politics and what do you see? A great communal outreach post for those living on the streets. Last week, I was speaking with a member of the Occupy Movement. This is an individual who has spent a lot of time at the coalface of political activism, so knows first hand what is going on in those camps. But for now, he was absorbed in reading my article: Anonymous Campaign to Feed the Homeless. His initial comment was, "You know that Occupy have been doing this since September 2011, don't you?" I did, but it was on the outskirts of my mind. A fact known, without ever really pondering what that meant in real terms. I was too busy chronicling the campaign and the outrages around it. The Occupy Activist went on to describe the sense of community in their street camps. There were communal kitchens and shelter; First Aid stations were set up, alongside sections for lawyers to give advice. Moreover, it was all entirely free of charge. These hubs may have been honey-pots for police presence, but there was also safety in numbers. The eyes of the world were focused upon them. For those without homes, habitually forced to live on the streets, it was a dream come true. There are not as many free, public facilities as you might imagine. Just going to the toilet can be a problem in a city. The opportunities afforded by such an out-pouring of solidarity was immediately obvious to the homeless men and women. Yet she also noted that this assistance was not all one way. Many in the Occupy Movement were living outdoors for the first time. They had never been in a situation where a toilet wasn't just along the passageway; or a safe bed wasn't there for the napping. This was where the street-wise intelligence of the homeless came to the fore. They were able to advise on the best public facilities - where people were less likely to be beaten or turned away, just for looking and smelling like they needed a good shower. There were some valuable lessons there, as days of protest turned into months. 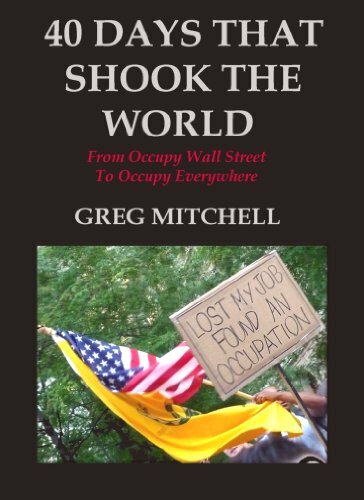 The whole Occupy Movement had, it seemed, finally provided a platform and a voice for the most impoverished of all to tell their stories. 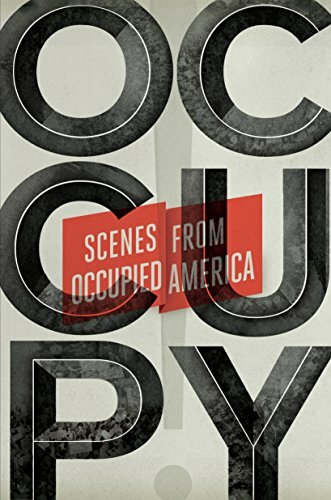 Buy these studies to understand more about the reality of the Occupy protest. It is a sad, but inescapable truth that some of those on the streets are there through their own bad decisions. 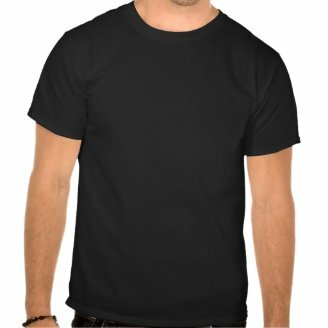 If hard drugs and alcoholism hadn't sent them out there, then these devises could too easily become a way of blocking out their new realities. They too came stumbling through the encampments. There for the sustenance and street theater, these individuals had little interest in the social activism nor political debates of the mainstay. They also brought with them more problems than anyone present was trained to meet. Some arrived searching for things they could steal to feed their addictions. Others exhibited the untreated mental afflictions, which had caused them to become outcasts in society in the first place. They were disruptive, chaotic and, in a few rare cases, dangerously criminal. It resulted in a cringe-worthy dichotomy. How could you evict, under the full glare of the media, the very people you were seeking to represent? The police supplied rogue elements and the mainstream media happily filmed the fall-out. It did not help the cause. There was also opportunism here of another, more negative sort. 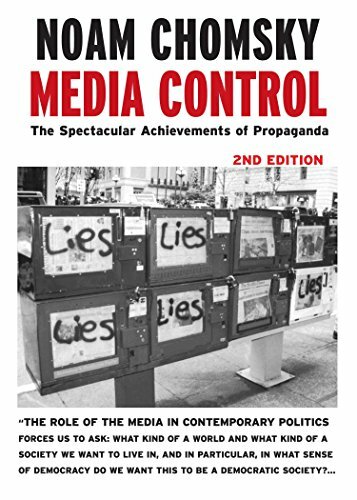 Those desperate to discredit the Occupy Movement found a propaganda goldmine in the presence of anti-social and/or intoxicated homeless. The Occupiers had done a great job of utilizing the symbolism of homelessness (sleeping on the street, telling their stories on cardboard signs), in order to spread their message. On-lookers didn't need to hear a speech or read a book to grasp that rampant Capitalism and big business government were ruining us all. But indiscriminate inclusivity was diverting energy and action away from the movement and into, as one person from Occupy London put it, 'babysitting people, when we should be working on ideas and outreach.' Some of the more intimidated campaigners started to drift away. They were afraid for their personal safety. It also became difficult to attract passers-by into the camp to hear the message of the movement, when they could see loutish behavior going on within. Yet their presence may not have been accidental. Christopher Herring and Zoltán Gluck, writing in Occupy! Scenes from Occupied America, witnessed one telling scene in Liberty Plaza (Zuccotti Park). A homeless man named Harris caused some dismay with his tale. He reported being awoken by police officers, while sleeping on his regular park bench. They had directed him to join the protesters of Occupy Wall Street, using the carrot of free food and the stick of being moved on, if he attempted to bed down anywhere else. This was, he confirmed, a situation which was being repeated all over New York City. It was not viewed by either Harris or the Occupiers, as an altruistic gesture by the authorities. It was a blatant attempt to ensure that potentially disruptive elements would be introduced into the camps, above and beyond the insertion of paid agitators. For the right-wing press, this amounted to a win-win situation. While such disruptive elements were there, then papers like the Daily Mail could run headlines like Desecration, defecation and class A drugs: Children found living in squalor at St Paul's protest camp. 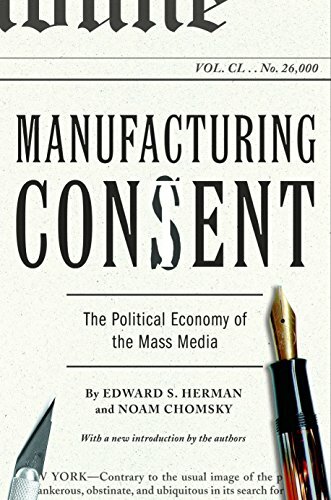 Mainstream media could focus in on the slurred, inarticulate and free-loading, then portray them as representative of Occupy as a whole. It played nicely into the stereotypes already pushed onto the middle-of-the-road viewers back home. If the protesters, mindful of this and fearful of personal safety, were to banish the rogue homeless, then they could just as easily be labelled 'champagne Socialists'. They shifted easily, in the public eye, to being silly, little kids, with no real grasp on the complexities of the real world. It was a public relations nightmare, as canny city strategists no doubt guessed it would be. But more to the point, it adds legitimacy to calls from politicians to simply close them down and shut them up. 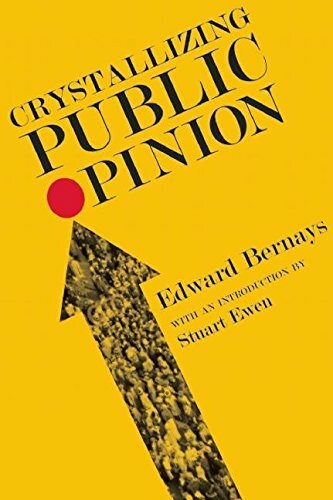 Buy these studies to learn how newspapers, television and other media tell you how to think and give you your opinion. Free food and shelter on the one hand; pepper spray, rubber bullets and new draconic laws on the other. It was only ever a small percentage of miscreants amongst the homeless communities, who tried to damage the movement. Many individuals had more cause than most to simply join it, so they did. Yet there were others who found themselves caught in the middle. They were about to discover that even the most dire situations can get worse. 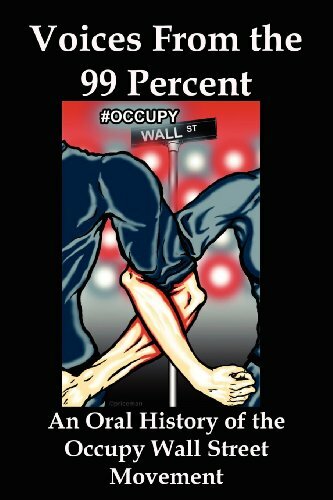 Along with the Occupy Movement came increasingly violent methods of putting them down. If homeless people have found shelter in the protest camps, then they are tear-gassed along with all of the rest. It should also be noted that many of the venues for these activist tent cities were previously where many rough sleepers chose to spend the night. The Occupy camps may well have just grown up around them. 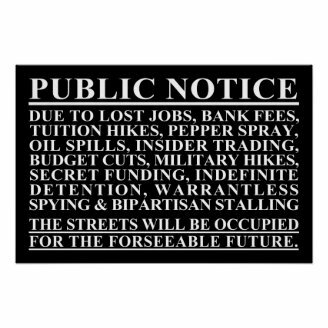 That spells bad news afterwards, when local governments, desperate to stop the protests, pass stricter laws on the use of public spaces. The movement may eventually move on, but the new rules still apply; and it's the homeless people remaining who will bear the brunt of them. Understand more about the issues which face those driven onto our city streets. "One of the very best things ever written about homeless people in the nation. "—Jonathan Kozol. 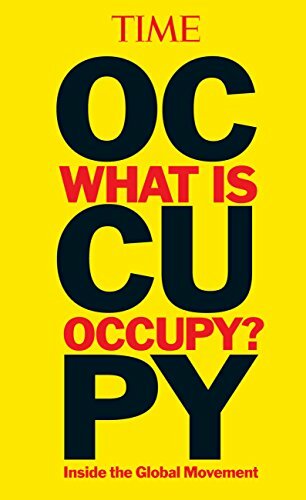 So is Occupy good or bad for those at the bottom rung of the social ladder? As besieged on all sides as the Occupy Movement encampments may be, they still offer some repose for the homeless joining them. On top of the basic needs of food, water and shelter, there's a sense of involvement amidst equals. Those banished from society, for becoming a little too impoverished, can find camaraderie here. The psychological boost is as great as the practical. Oscar Wesley McKinney, who joined Occupy San Francisco, put it even more bluntly, "I know my stuff is going to be here when I get home from work." While Copper, another homeless man who has settled in with Occupy Atlanta, saw it as his salvation. "'My prayers have been answered. Occupy Atlanta helped me save my life because they kept me so busy helping other people, I didn't even have time to be thinking about me." The conclusion is surely that the inevitable over-lap between the Occupy Movement and those more involuntarily homeless is a mixed blessing. It can help, and it can do damage (on both sides of the equation). It can be exploited, but it can also provide worth. In the end, homeless or housed, politically activated or apathetic, we are all human beings in all our shades of greatness and ill. And we're all trying to do the best with our opportunities. '…& even when your government has completely abandoned you. Expect us.' The movement works to help the less fortunate. Now that is more likely! :D And yes, I bet they are. Or they should be anyway. I have no idea how I missed that one, but thanks. I've just read it and a little smile (and the usual cynical, what PR stunt is this now?). Haunted by LIBOR implies a conscience, but hopefully yes. Google the Independent, although other 'not so mainstream channels have the news, too. Are they haunted by LIBOR? WOW! I had no idea about that! Thanks for the head's up! I'm so proud! I sort of knew, because I'd heard bits and pieces as I followed the Livestream or talked with people. But I hadn't consciously registered it until it was pointed out to me. They were big marches! Go you! 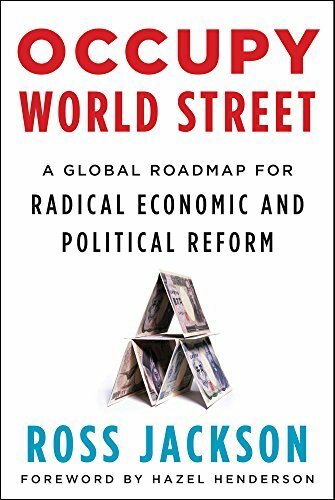 I was caught up in the politics and economics of it all. Many of the protests that were nearest to me and that I attended were marches that lasted a day or two, so it wasn't around for me to see. I hadn't even realized this was a part of it! What Happens to Pets of the Homeless? Have you ever stopped to think about what happens to a pet when a person becomes homeless? It’s a tough situation but there are people trying to help.